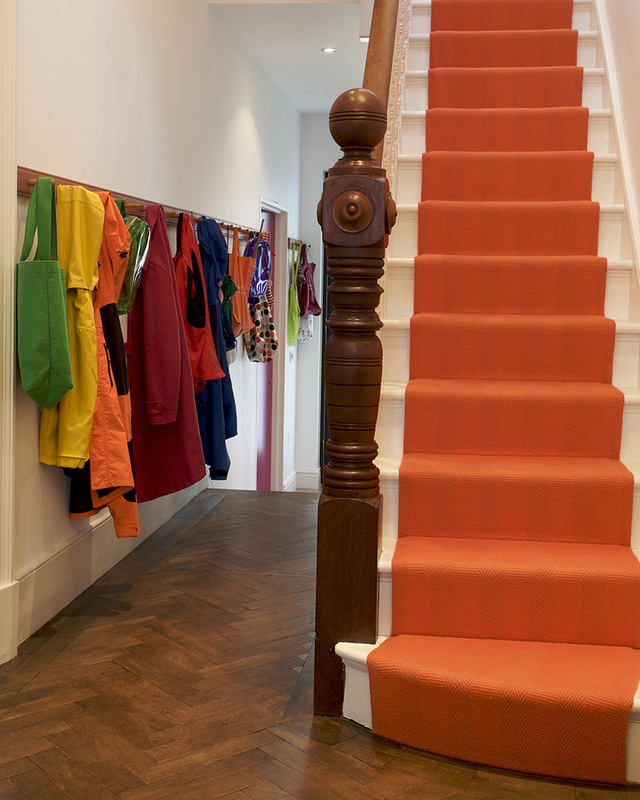 Hallways, often looked upon as somewhere to throw your keys, drop a bag or kick off shoes; it’s the thoroughfare and not the destination of a home. 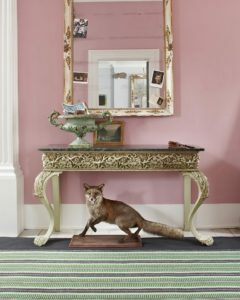 Today, we share Part 1 of our top tips and picks for making an entrance hall a place to saviour, not just to rush through. 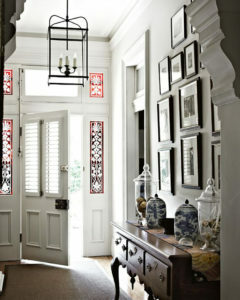 An entrance hall can be an inviting space where people will want to linger. There’s a reason why estate agents suggest baking bread or biscuits before possible buyers arrive, the olfactory response is immediate. If you don’t have the time to bake everyday, a candle or room fragrance is an quick way to create a welcoming environment. Liberty has a huge variety to choose from, Jo Malone’s are classics and Tom Dixon’s Eclectic range are a stylish addition to any hallway. Enveloping guests in a beautiful smell and the glow of candle light will guarantee they feel warmed and welcomed. 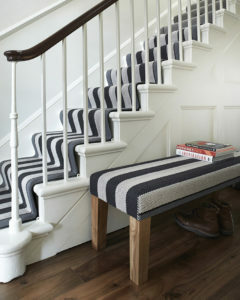 Another favourite way to make a hall more inviting is by offering a place for people to sit (even if it is just to remove their shoes), we are obviously fans of our upholstered benches, which can add colour and texture to the area. 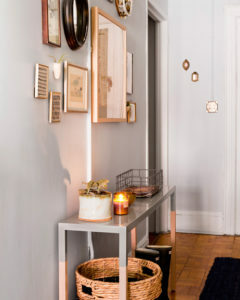 It’s well documented that painting a hallway in light, bright colours, will lighten and brighten the area, but by adding mirrors or statement lighting you can multiply this airy feeling. Pictures offer the visitor an insight into your world, whether these are works of art or family snaps; a bohemian mix of frames or uniform monochrome, visitors will be fascinated by your choices. Adding these points of interest will allow people to dally in the hall, as well as, cheering you when you walk through the door.